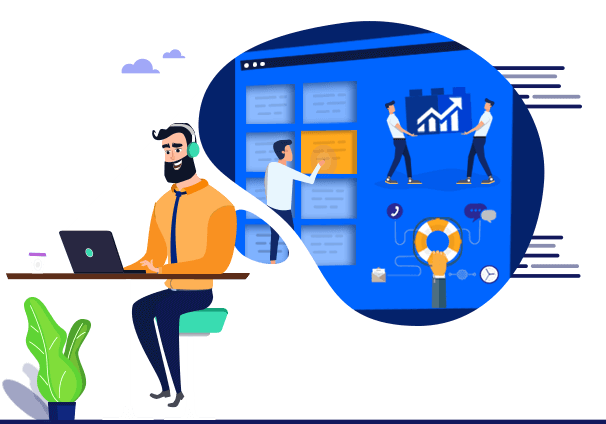 Follow these simple steps below to discover a new experience using cloud for your web server. Once you have created Zettagrid Account, you need to login and click “catalog” menu. Choose “virtual server” tab, then define you cloud compute/server capacity for your web server. For example, you can choose 1GHz CPU, 2GB RAM, 50GB Storage with Linux OS. You will also get 500GB internet traffic quota. 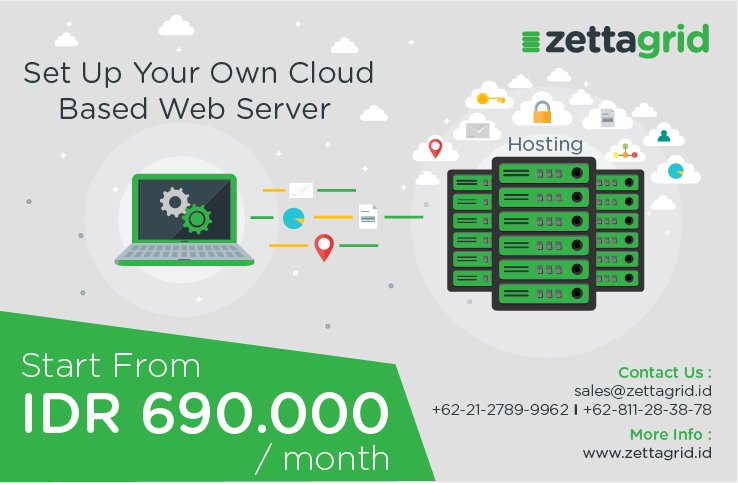 Further information about Zettagrid product and service, please visit https://www.zettagrid.id/ or simply email us to sales@zettagrid.id or direct call to +62-21-2789-9962. We’re happy to help you!